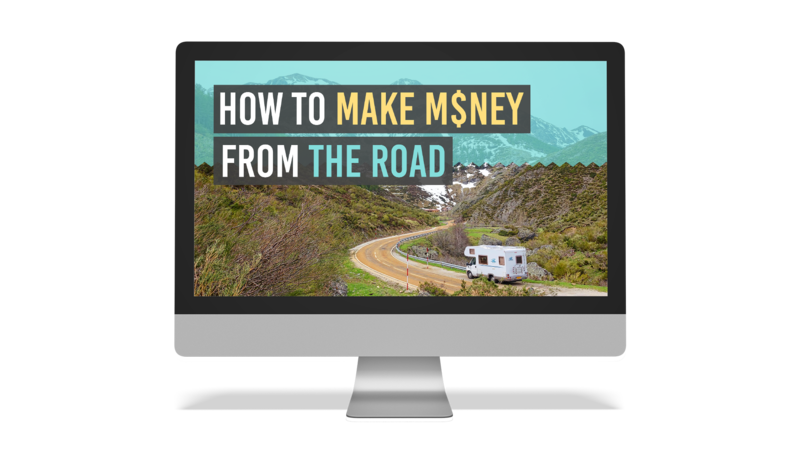 Learn Through Video All Of The Ways We Have Personally Made Money From The Road Since July 2016! We learned the hard way not to put all of our eggs in one basket and learned the art of making money on the road. Now we are excited to teach you all the ways we have brought in an income to travel the country in our fifth wheel with our family so that you too can have freedom of office! The path to making money online takes dedication and time, but if you put your mind to it, you'll have no problem becoming one of the best. What are you waiting for?